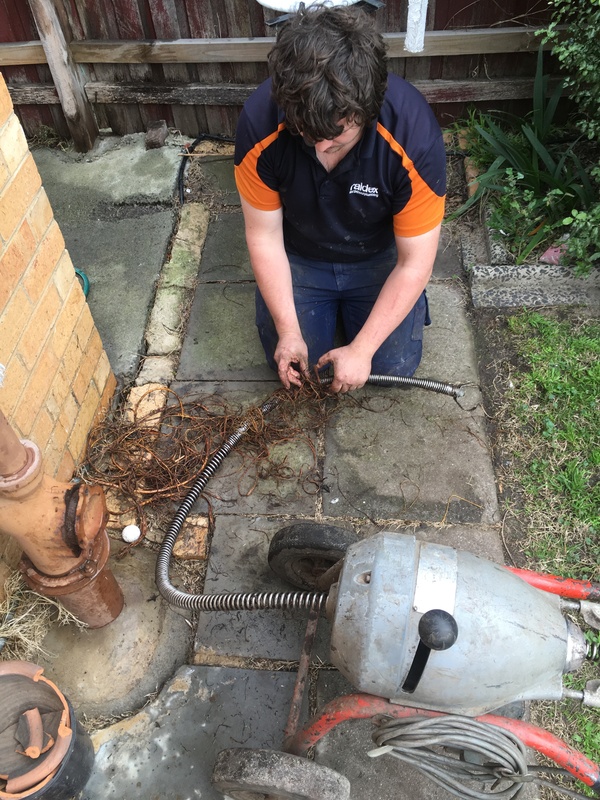 Whether it’s an emergency blocked drain, or a drain requiring regular maintenance cleaning, both domestic and commercial, we have the right equipment and knowledge, to give you fast efficient results at competitive rates. 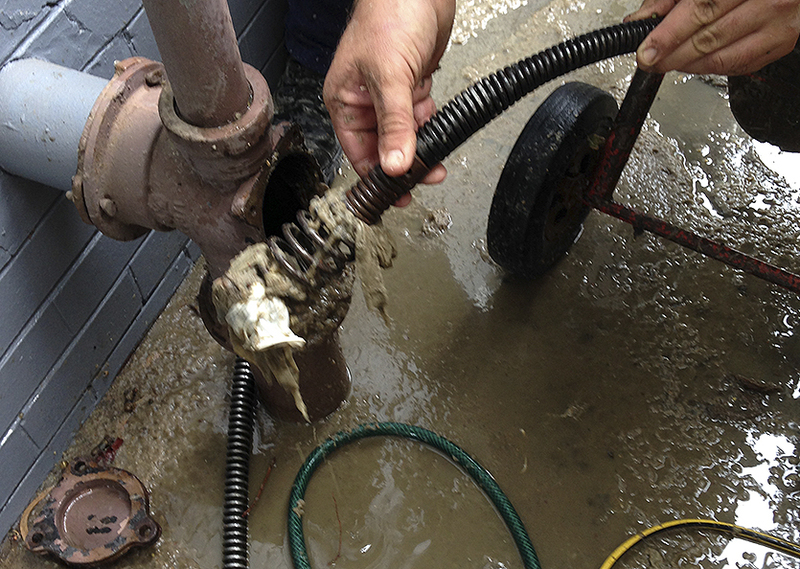 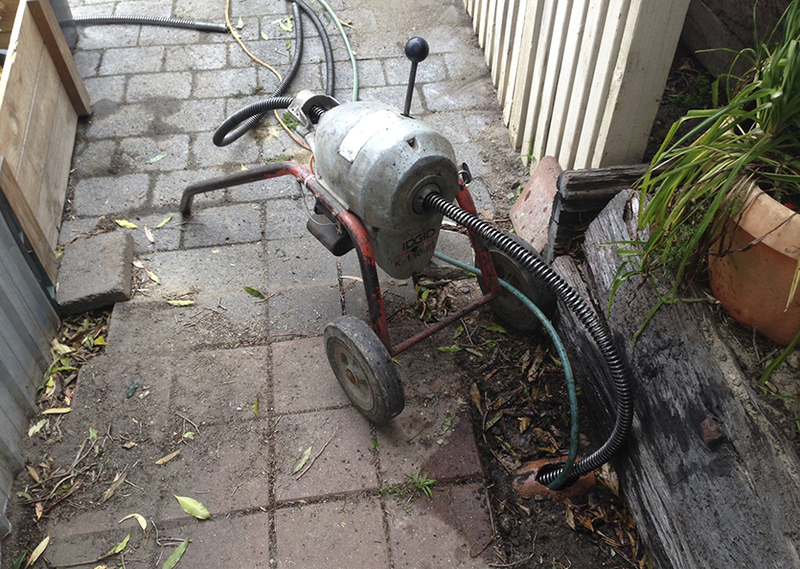 Raldex Plumbing is excited to announce we are now using the latest technology in blocked drain and sewerage systems. 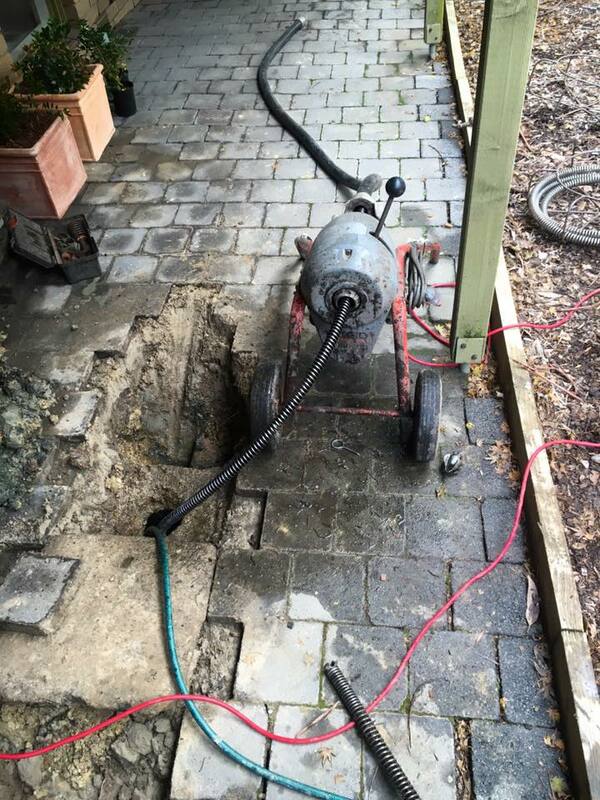 We now have CCTV Drain Camera inspection equipment and a locator. 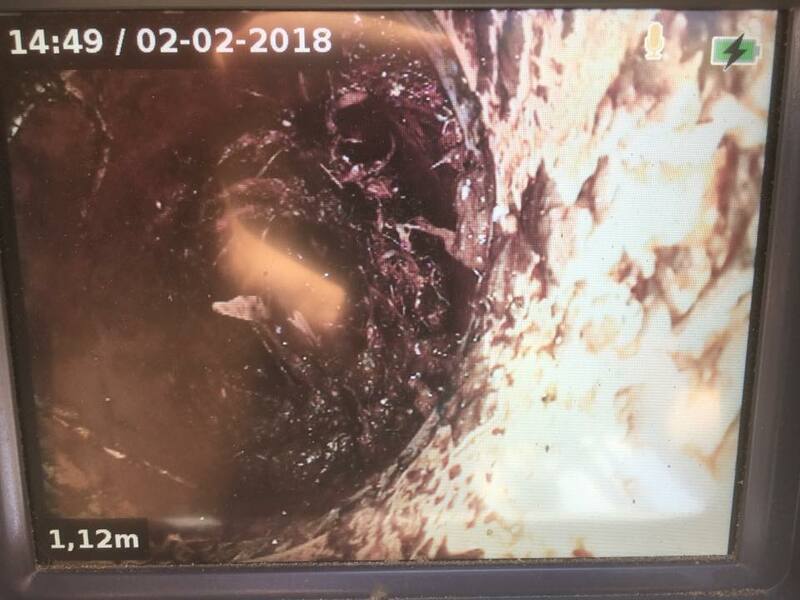 The Drain Camera can be inserted into a sewer or storm water access point allowing blockages and other damage to be located and identified. 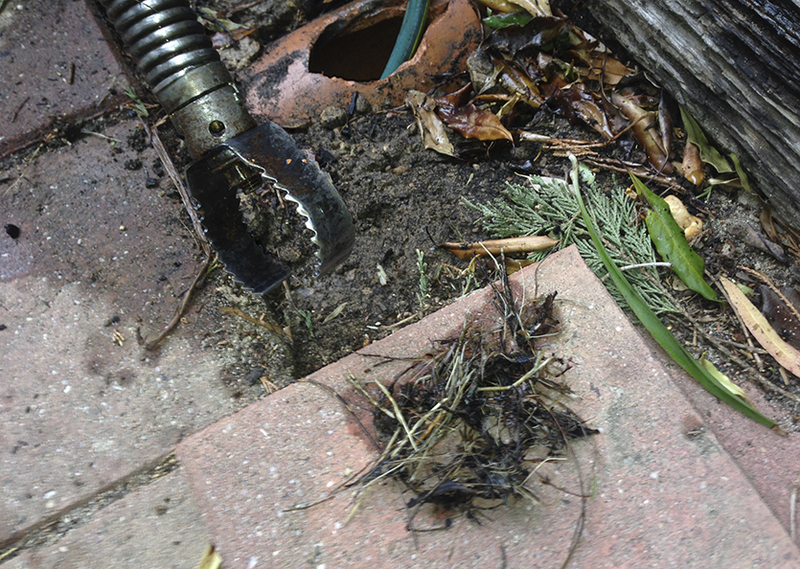 The camera can save considerable mess and cost by avoiding extensive excavation work. 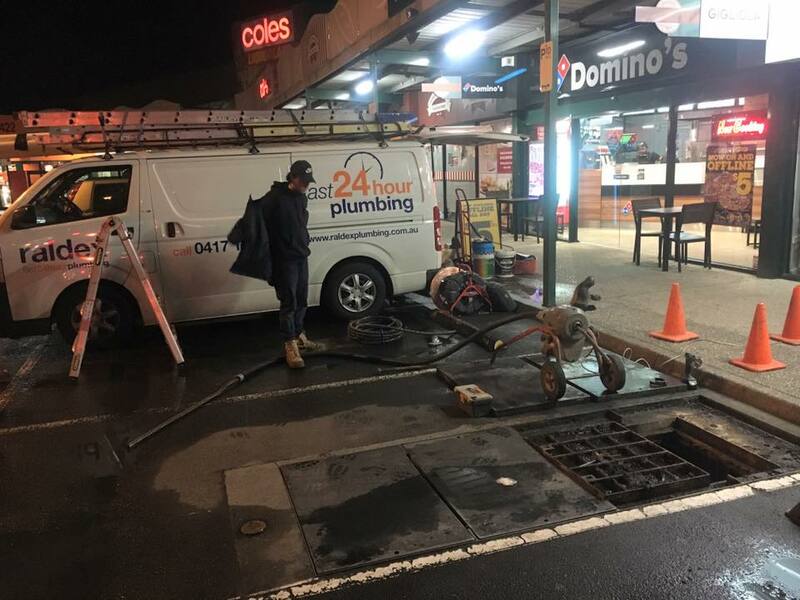 Blocked sewers, stormwater, septic and grease lines we can unblock them all using the latest technology and equipment to ensure problems are identified quickly with the minimum possible intervention. 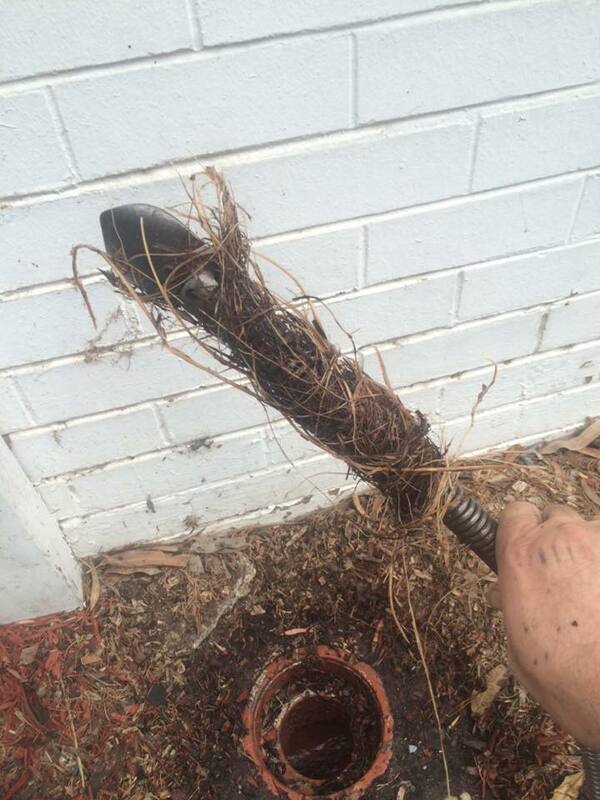 Call Raldex Plumbing 1300 799 949.